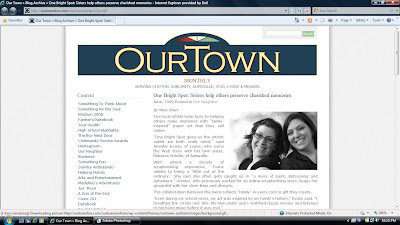 Check out our February feature in Our Town Monthly. Mary Owen did a great article and they just posted it online. Enjoy! Create Well: Support your community. Inspire locally!